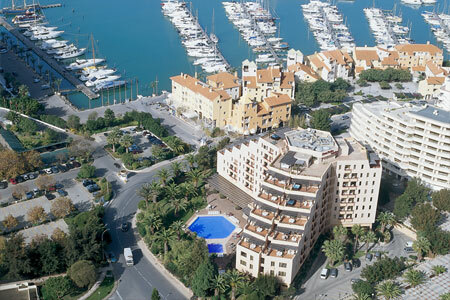 Facing the Atlantic Ocean and Vilamoura Yatch Marina, this cosy 4 star hotel offers 100 rooms, 55 suites including 4 Presidential Suites with a jaccuzzi on each balcony. 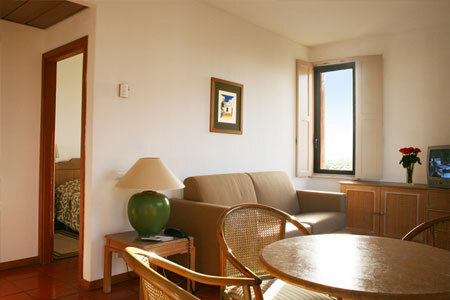 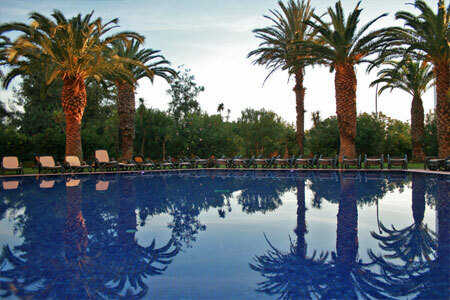 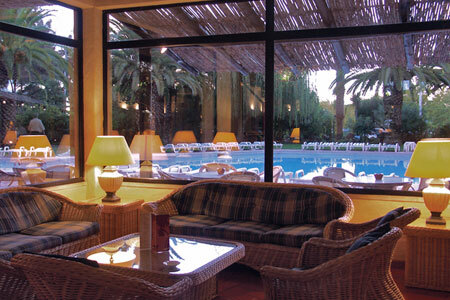 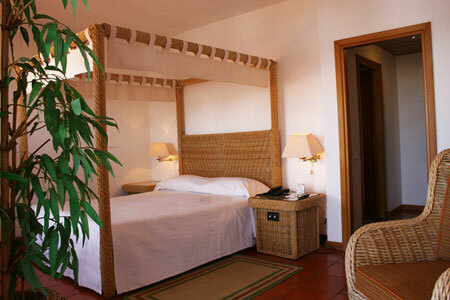 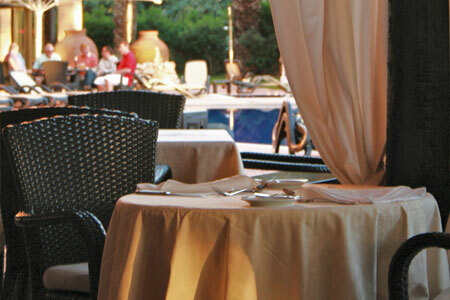 An informal and familiar ambience is provided at the hotel, private gardens overlook the swimming pools. 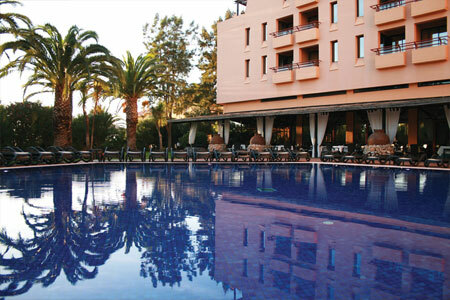 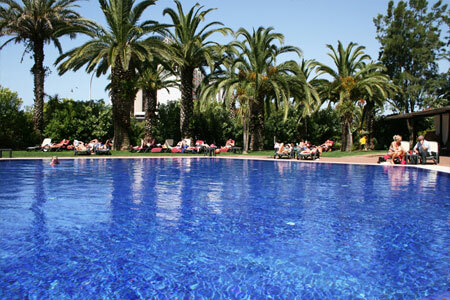 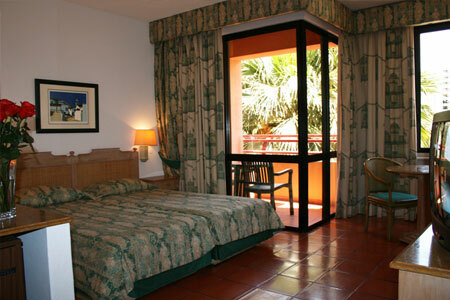 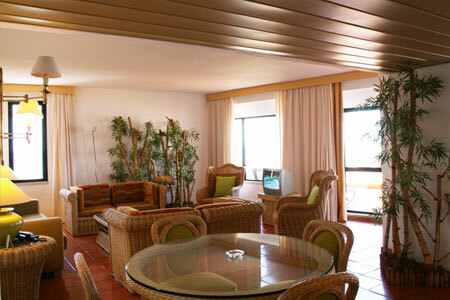 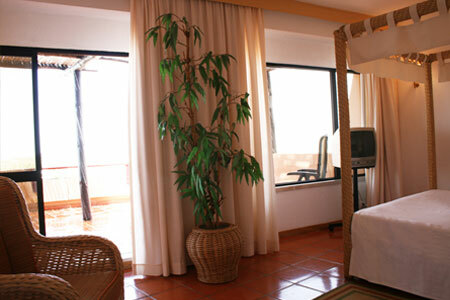 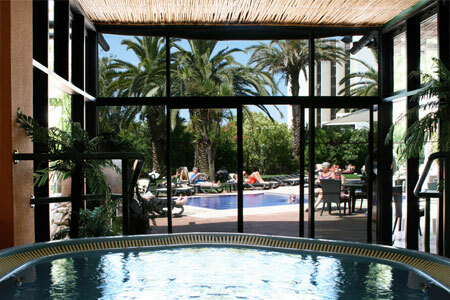 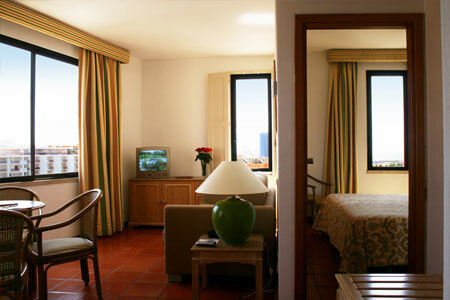 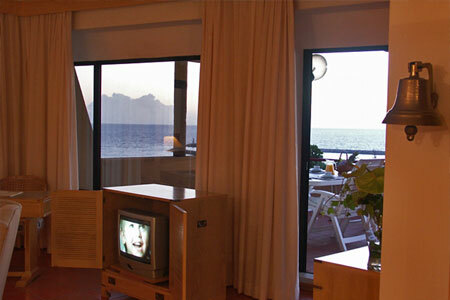 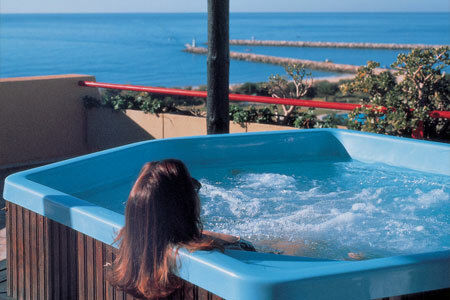 Guests can enjoy the hotel swimming pools including a jacuzzi and a separate childrens pool. 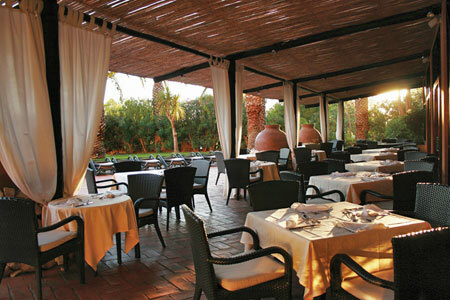 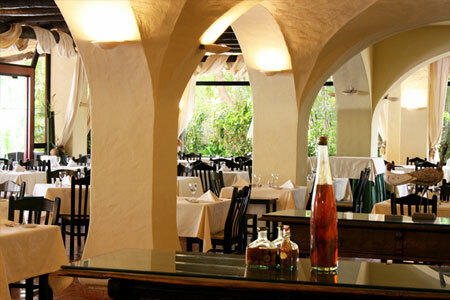 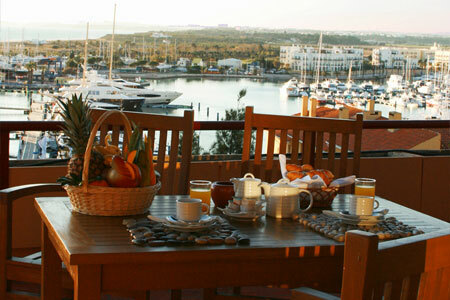 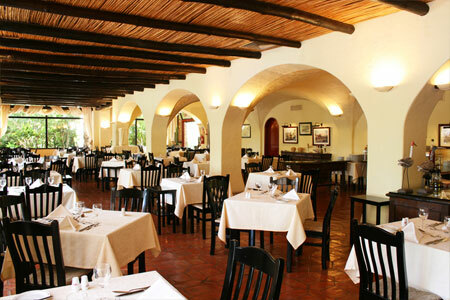 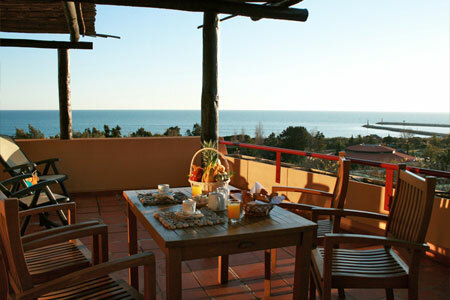 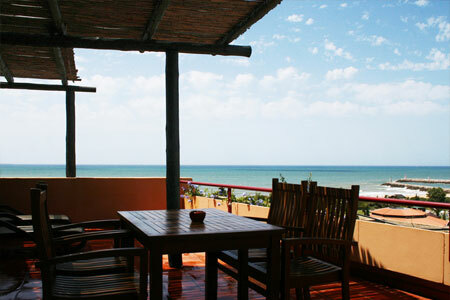 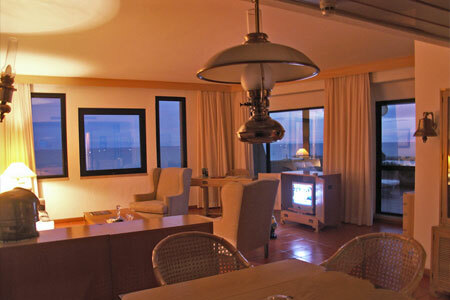 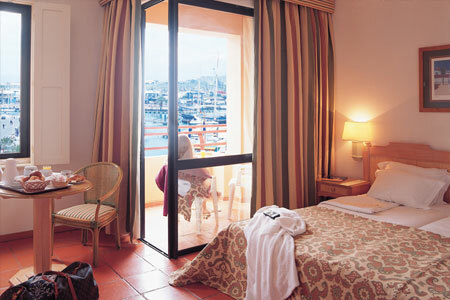 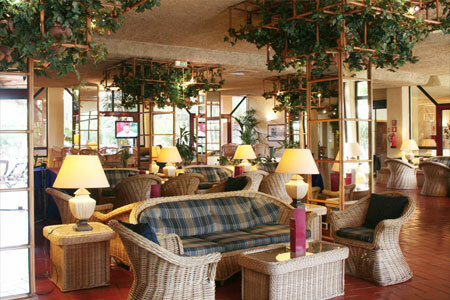 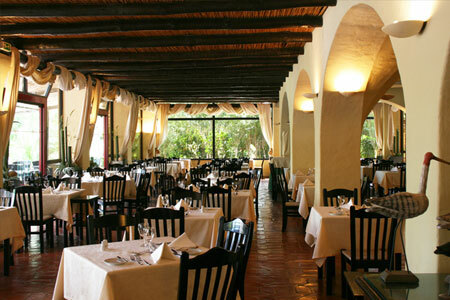 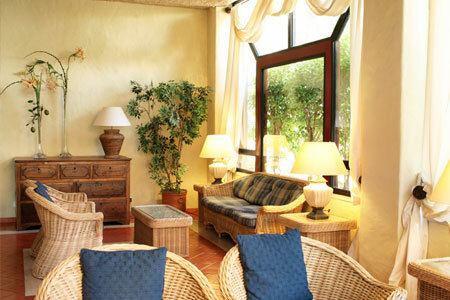 The hotel also features an Italian restaurant , where guests can dine on the terrace and two bars.